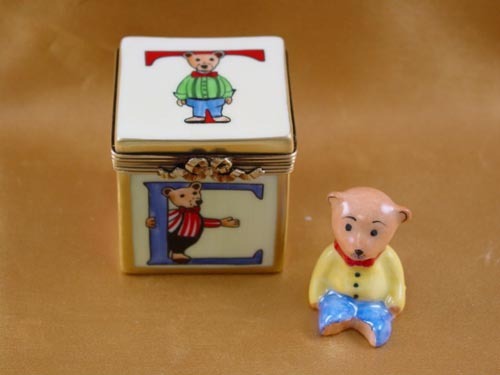 Block with bear - Limoges Boxes and Figurines - Limoges Factory Co. 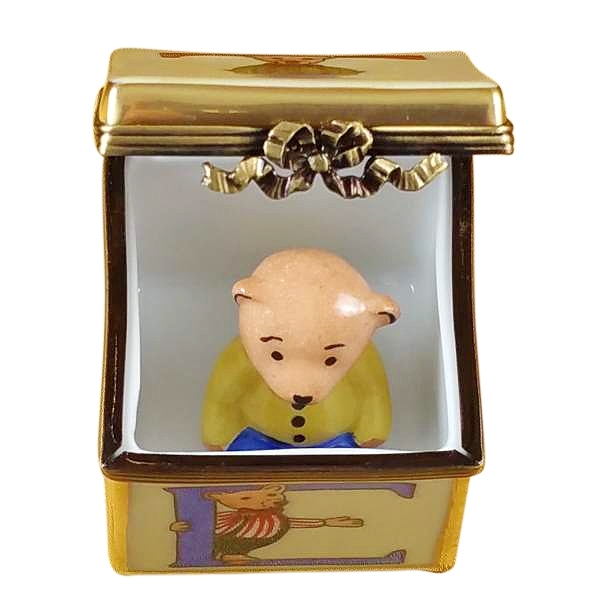 This cube shaped Limoges box is a useful addition to your nursery. 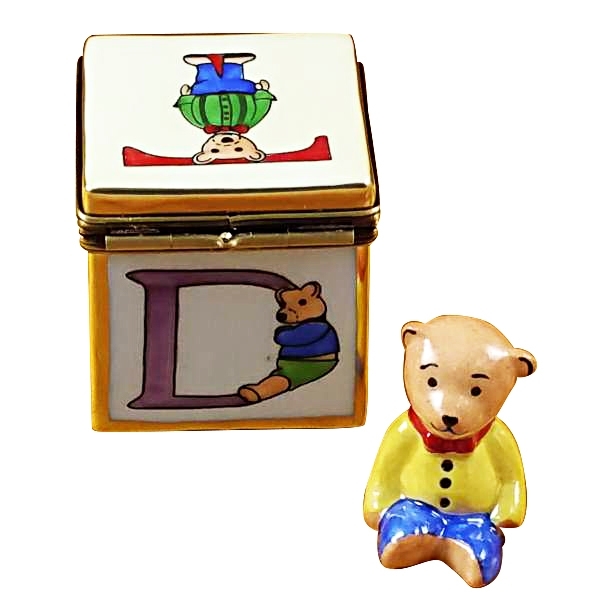 Each of the sides of the cube is inscribed with a letter from English alphabet. The letters are presented with various poses of a Teddy figure. 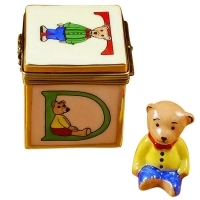 This will be highly attractive to children. 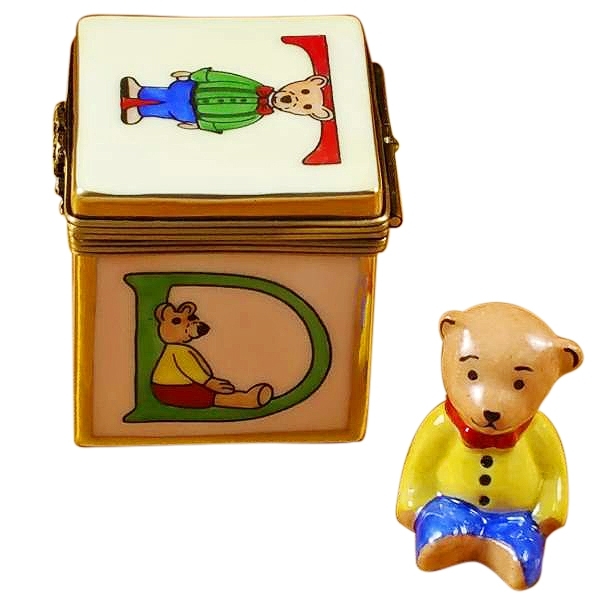 So this Limoges box can be used to familiarize the child with alphabet and at the same time it can be used as a useful container for small things. 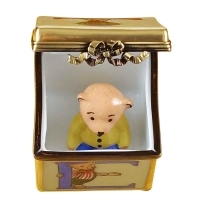 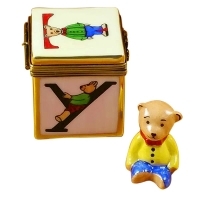 A removable Teddy figurine comes with the Limoges trinket box. Measurements: 1,5" х 1,5" х 1,75"
Everything was fine! 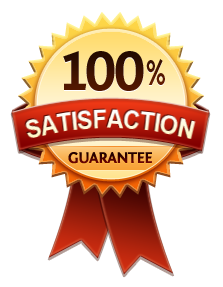 Highly recomment!